Lessons are offered in our home studio on a limited basis. Please inquire for availability. Recitals are held twice a year in May and December. Trevor offers lessons for piano and cello. Trevor has been playing piano since 2004 and began playing cello in 2009. He is currently principal cellist for the Austin Peay University Symphony Orchestra. Trevor was selected for the 2011,2012 and 2013 APSU Honor Orchestra Festival (2013 principal cello). He has earned a superior rating from the National Federation Junior Music Festival in solo piano performance and music theory. He is the 2014 recipient of the Meise Orchestral String Scholarship. Trevor has studied music under Rebecca Girkins, Mary Beth Smith, R. Lyndell Littleton and Dr. Mary Alice Domenica and Dr. Eli Lara. Tommy offers lessons for guitar. Tommy began playing piano in 2005, violin in 2007 and guitar in 2011. 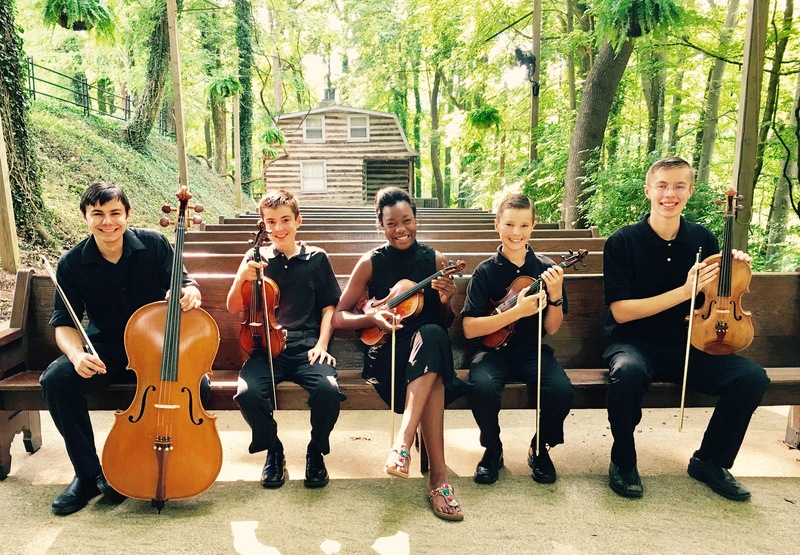 He is a violinist in the Finale division of the Grace Note Youth String Orchestra and Brio's guitarist. Tommy has earned a superior rating from the National Federation Junior Music Festival in solo violin performance and music theory. He has studied music under Andy Jurick, Zach Lee, Tom Torrisi and Chris Groves and Simone Parker. Curtis offers lessons for piano, viola and violin. Curtis has been playing piano since 2004 and began playing viola in 2009. He is currently the principal violist for the Austin Peay University Symphony Orchestra. 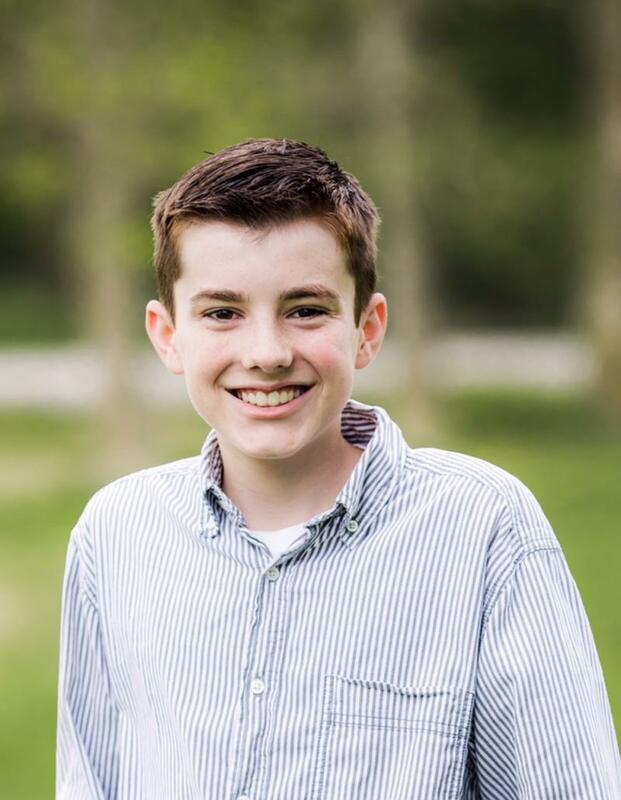 Curtis was selected for the 2012, 2013 and 2014 APSU Honor Orchestra Festival (2013 and 2014 principal viola), for the 2016 Mid-State Orchestra, and the 2017 All State Symphony Orchestra. Curtis has earned a superior rating from the National Federation Junior Music Festival in solo piano performance and music theory. Curtis has studied music under Rebecca Girkins, Mary Beth Smith and R. Lyndell Littleton. He is currently a student of Dr. Emily Hanna Crane. Alyssa offers lessons for piano and violin. Alyssa has been playing violin since 2009. She has earned a superior rating from the National Federation Junior Music Festival for violin performance. Alyssa has studied music under R. Lyndell Littleton and Simone Parker. Recitals are held in May and December.